As always, please be respectful and control your excitement or disappointment about the audition results below. 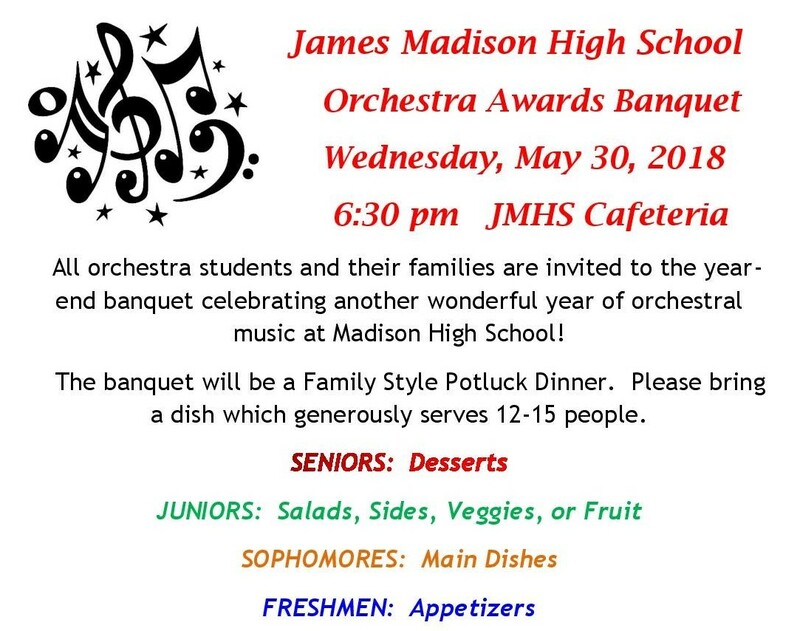 Please know that as Orchestra Director of JMHS for over a decade, I will always have your best interest in mind, as well as the best interest of the integrity of each ensemble. No matter which orchestra you auditioned into, I promise that next year will be a wonderful, fun, and successful year for the MAD Orch family! !